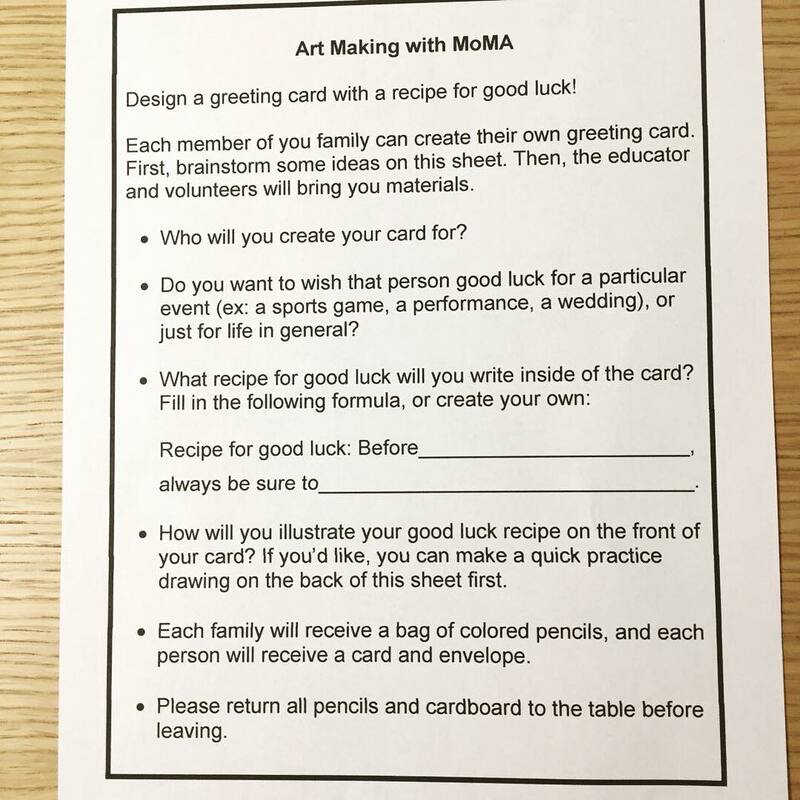 Thanks to the MoMA Design Store for a fun art making event for Recipes for Good Luck! After a reading, participants made cards creating a good luck ritual for someone who needs good luck. 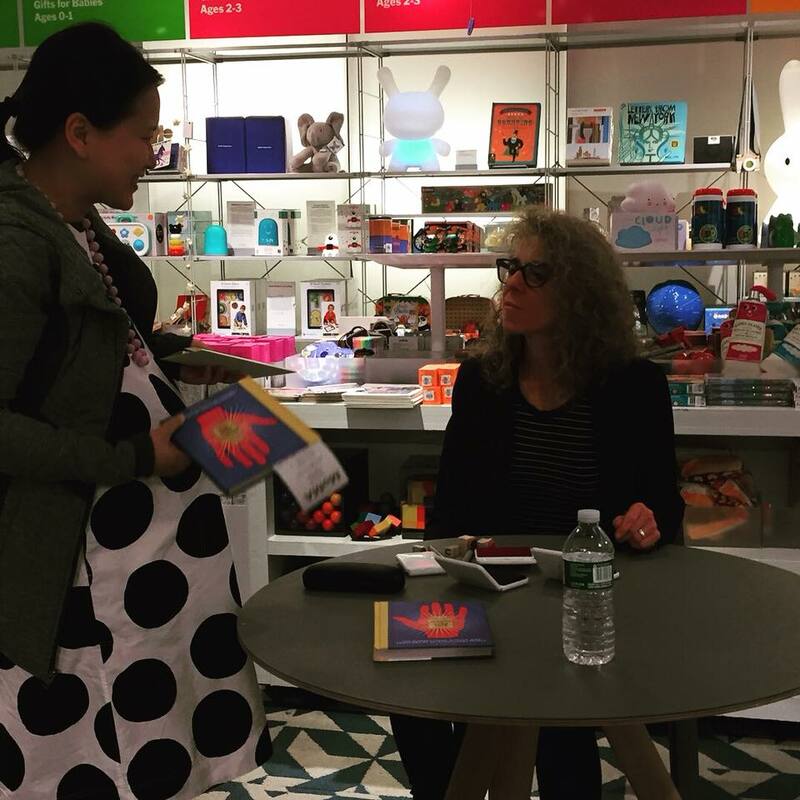 Many thanks to the MoMA staff, volunteers, attendees and art educator Kristin Roeder!